If your pet is like most others, a visit to the vet is less than fun. Your local veterinary clinic can be an overwhelming place full of strange smells, scary sounds, other animals and unfamiliar faces. The veterinary clinic means a new environment, slippery floors and even more slippery exam tables. There’s poking, there’s prodding, there’s teeth checks and nail checks – in other words, who can blame your pet for feeling uncomfortable? For some pet owners, a simple reasoning in a calm voice is enough to settle vet-associated anxiety, but for others, getting “vet ready” takes a little more work. 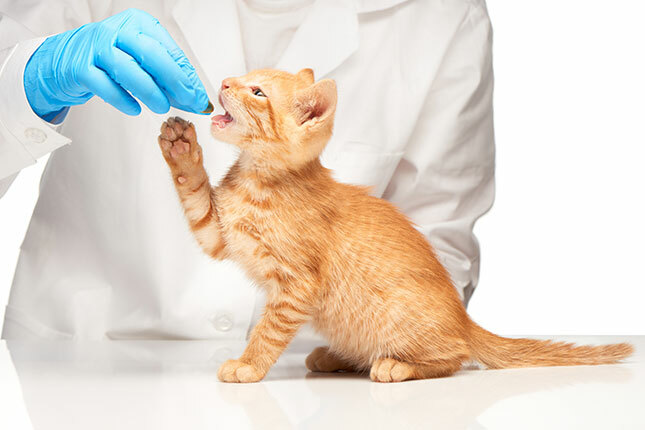 The following tips will help you get your pet feeling good about a vet visit and will not only prepare them for the occasional ‘good health’ examination, but will better prepare them in case of serious illness or injury. Let’s face it, treating a pet that’s well-accustomed to the vets is far easier than treating an injured or sick pet that’s freaking out. According to veterinarian doctor, E.V. Sharp DVM, one of the best things you can do for your pet is to take them to the vet purely to say hello. Every so often, if you happen to be passing by, call in for a pat, perhaps a little treat, and a quick weigh. This way your pet learns that not every visit to the vets ends in being thrown about on a table and the more familiar your pet is with the environment, the more relaxed they should feel. Social vet visits should start from an early age, but call ahead to ensure your ‘impromptu’ visit is convenient. You want the office to be relaxed and calm on your arrival, and not throw your pet amidst an emergency or infectious animals. 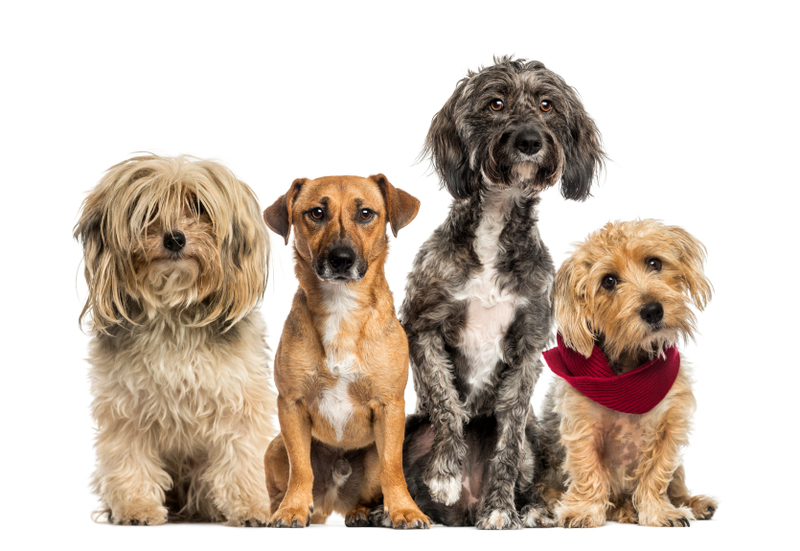 Getting your pet accustomed to some of the treatment they will likely encounter at the vets is another great way to make a vet visit a little easier on your animal. In a routine exam, a veterinarian might look in your pet’s ears, eyes and mouth, listen to the heart and lungs, touch and probe the belly, manipulate joints, look under the tail, take their temperature and check paws, teeth and nails. Pets that are handled in these ways on a daily basis are less likely to perceive this as invasive and may even regard the behaviour as affectionate. 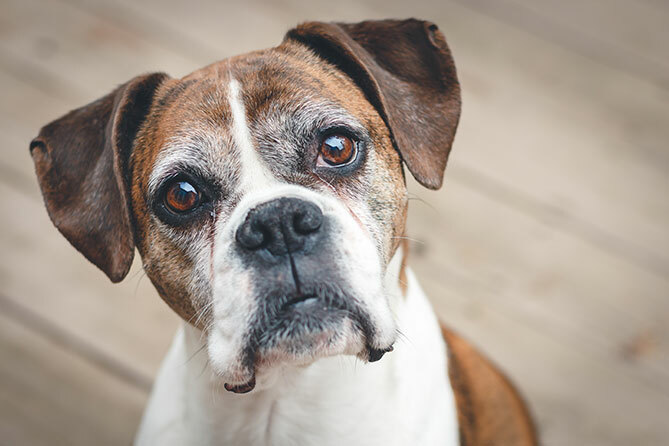 In addition, when you regularly spend time poking and prodding your own pet, you’ll be more likely to spot changes such as lumps, swelling, and tenderness that may indicate health problems. When you play rowdy games such as fetch, wrestling, and tug-of-war, you’re encouraging your dog to accept that fur ruffling, rolling over and gentle roughhousing can be fun. As you play, nuzzle into your pet’s belly, scratch behind the ears, move from side to side and then try to keep them still. Once settled, massage shoulders and hips, touch inside the ears, touch around the legs, feel between the toes and stroke your dog gently all over. Make note of any overly sensitive spots you think the vet should avoid when possible. Dr Sharp also recommends the odd pinching, which will mimic the feel of a vaccination needle. If your pet allows it, the more often you open their mouth to check inside, the less they will flinch when a stranger does it. When opening your pet’s mouth, take a peek and then immediately pop a treat in, building an association that it’s okay to let someone look in your mouth. 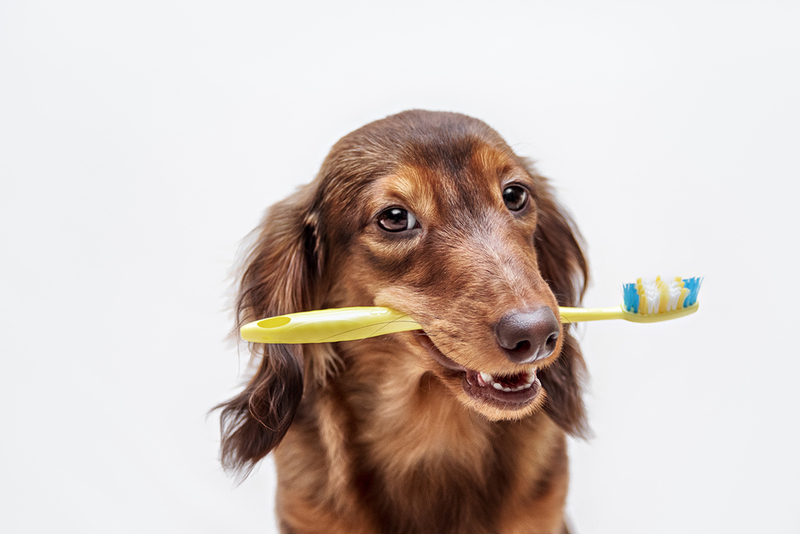 Brushing the teeth regularly can also make a big difference, getting pets used to having a strange object in their mouth. During an emergency, your pet will likely need to be picked up and carried and may need to be lifted onto a table before being stood over by several people. Many pets don’t cope well with this kind of behaviour, so the more you get them used to this, the better they should manage the situation. Bend over your dog from various positions and hold onto your pet firmly while stroking. You could also consider lifting your pet onto a table for activities such as grooming. Teaching your pet general good behaviour puts you in good stead for a calm and happy vet visit. For a dog this means being taught to sit and lay down, roll over, stay, offer paw, turn around and follow most commands. For a cat this may mean no hissing or scratching. 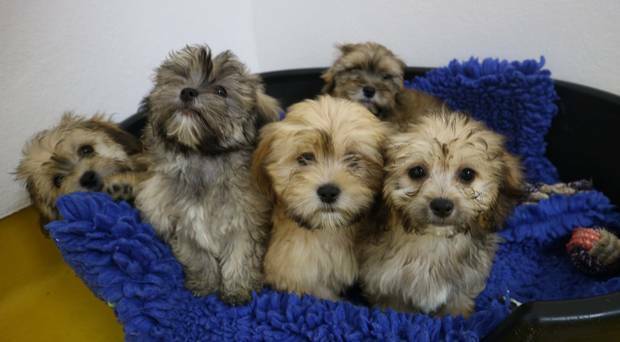 Crate training is an important part of having a vet ready pet, as not only do they mean safe travel to and from the veterinary clinic, but can make comfy sleeping quarters in an otherwise strange environment. Should your pet ever need to stay overnight following treatment, they will be well-prepared in an area they are accustomed to. Your animal’s ability to settle in a crate can mean the difference between a stressed-out pet and a calm one during an overnight visit. If you have a dog that’s particularly sensitive when being touched in certain areas, you might also consider getting them used to a muzzle. In an emergency, a vet that’s manhandling an animal may use a muzzle to protect themselves from a bite and if your pet has never seen one before, they could freak out. If your pet hates getting into the car, they’ll hardly be excited for a visit to the vet and will be worked up before they even arrive. Cats in particular have aversions to cars, so reinforce that being in a car is okay by not only taking your pet for a drive regularly, but by coinciding a drive with something fun and pleasurable. Keep drives short at first before building up to longer times. If your pet has a favourite toy they take to bed with them each night, can’t go to sleep without their favourite blanket, or likes to snuggle up to what was once your favourite jumper it may present some problems at home. But comforts such as these can make vet visits easier, especially when one requires them to stay overnight. Familiar scents and objects play an important role in keeping animals settled, so don’t be afraid to encourage your pet to grow attached to something. When practicing these above tips, especially ones that involve rough handling or prodding in sensitive areas, be generous with the treats. Treats are excellent for developing positive associations and the more they are rewarded for the acceptance of touch, the more accepting they will be on the examination table.